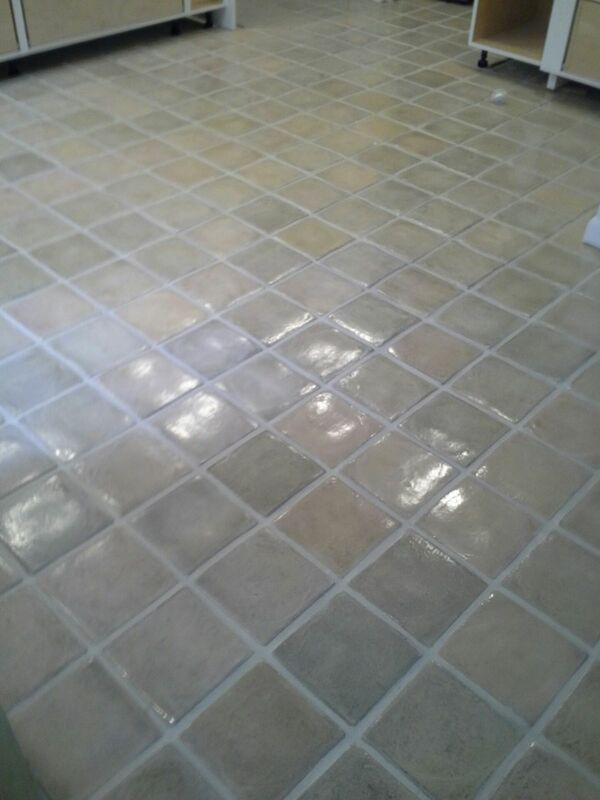 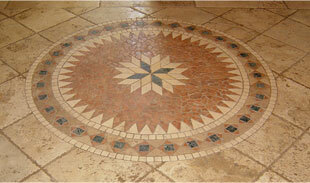 Restore the natural beauty of your tile and grout with our exceptional cleaning and repair services. 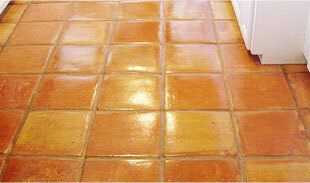 Make your existing tile floor look brand new with our state-of-the-art restoration techniques. 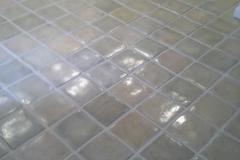 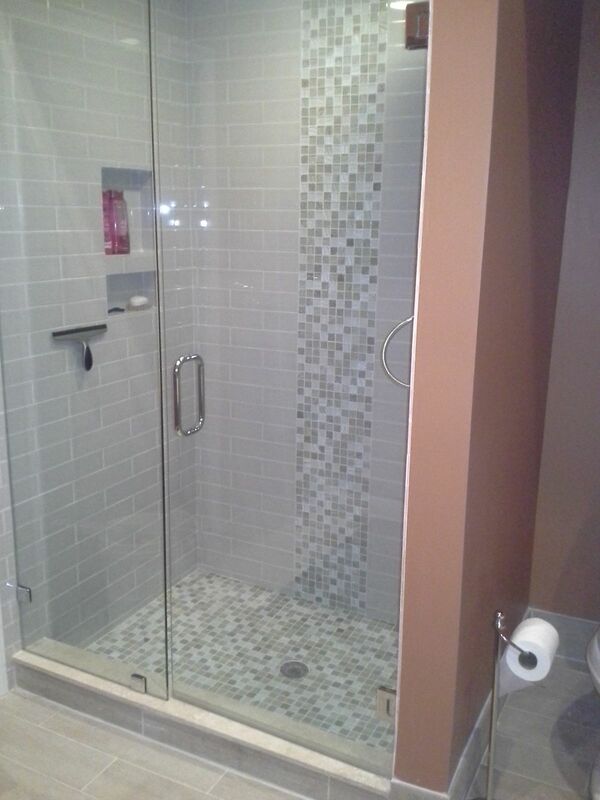 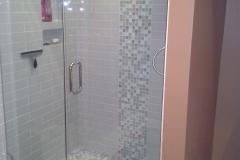 Choose from an unlimited number of color options for the grout in your home or business. 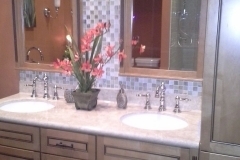 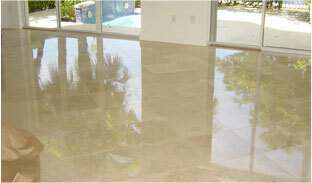 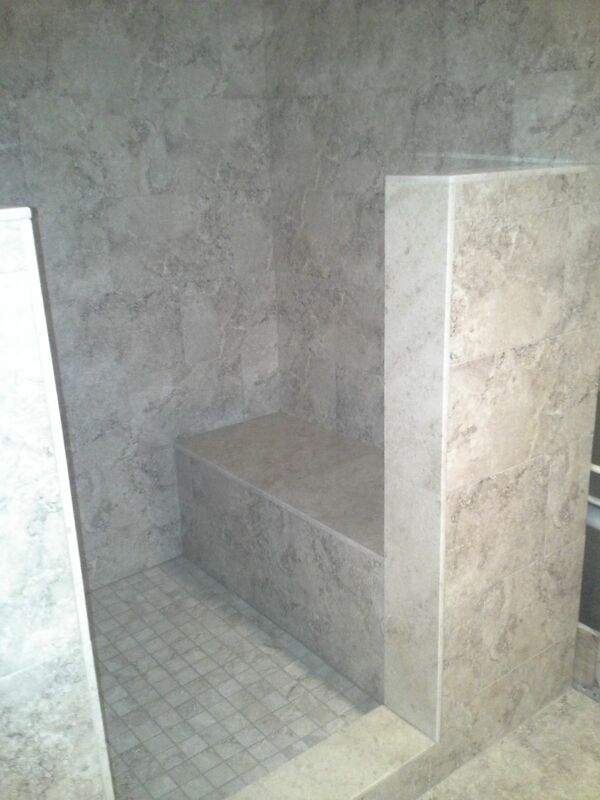 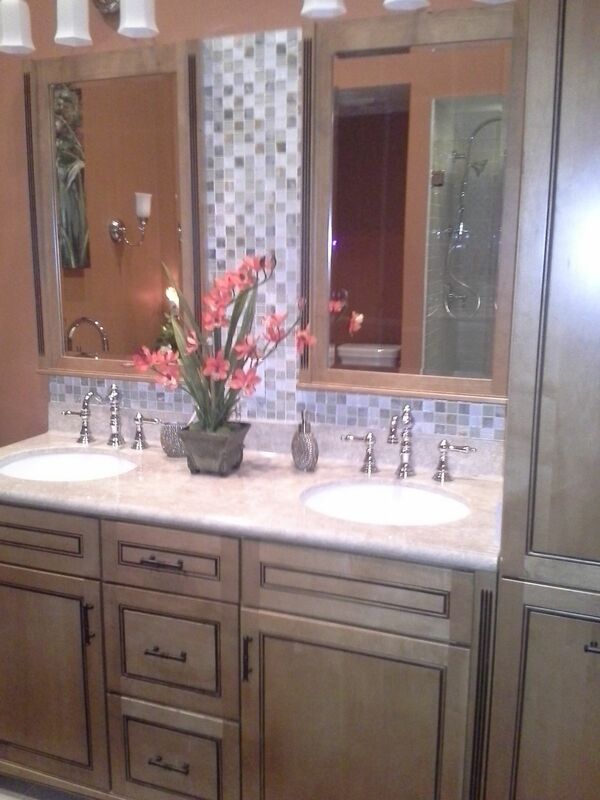 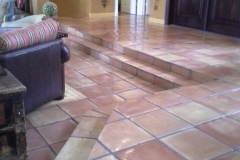 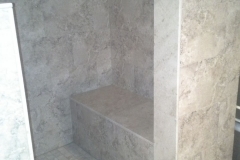 Tornado Tile has been providing excellent service for nearly three decades in the Dade, Broward and Palm Beach areas. 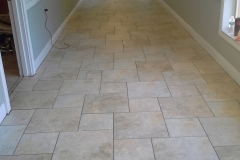 At Tornado Tile, we pride ourselves on our promise to deliver beautiful results to your flooring investment. 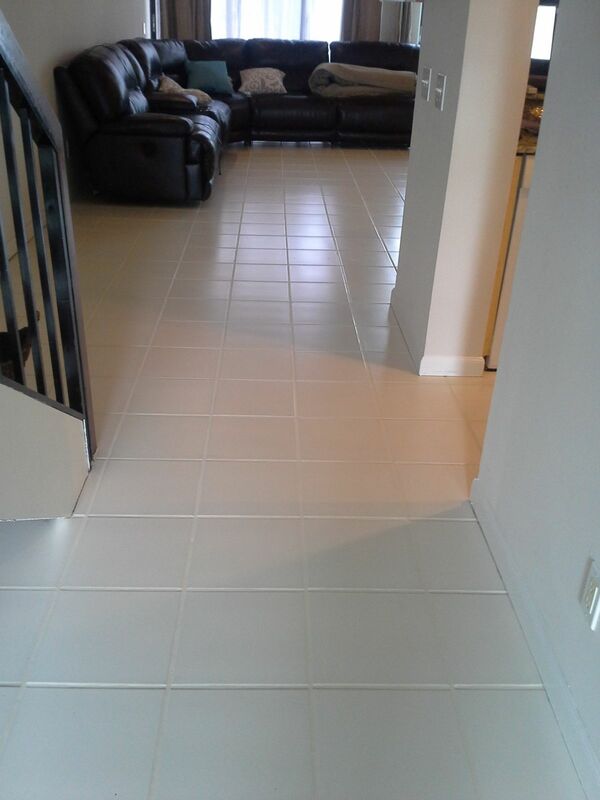 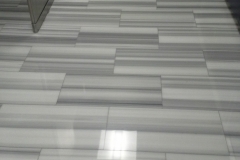 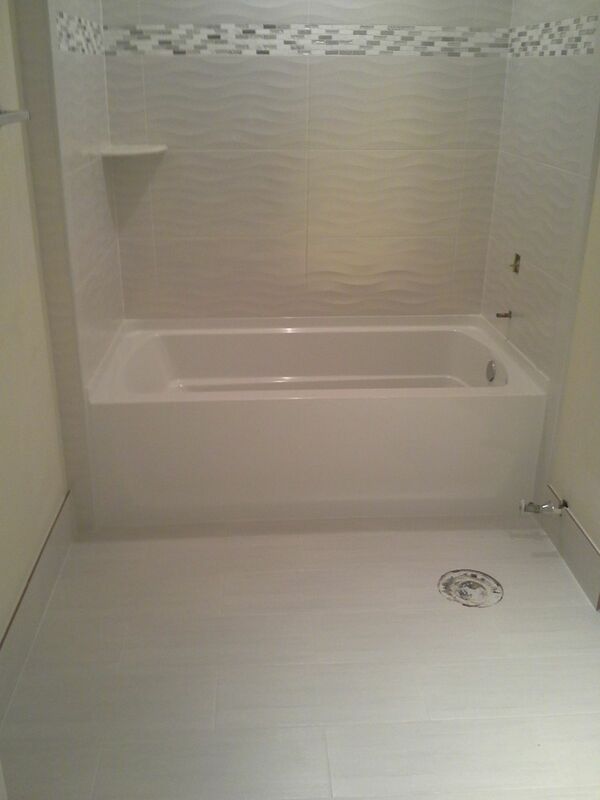 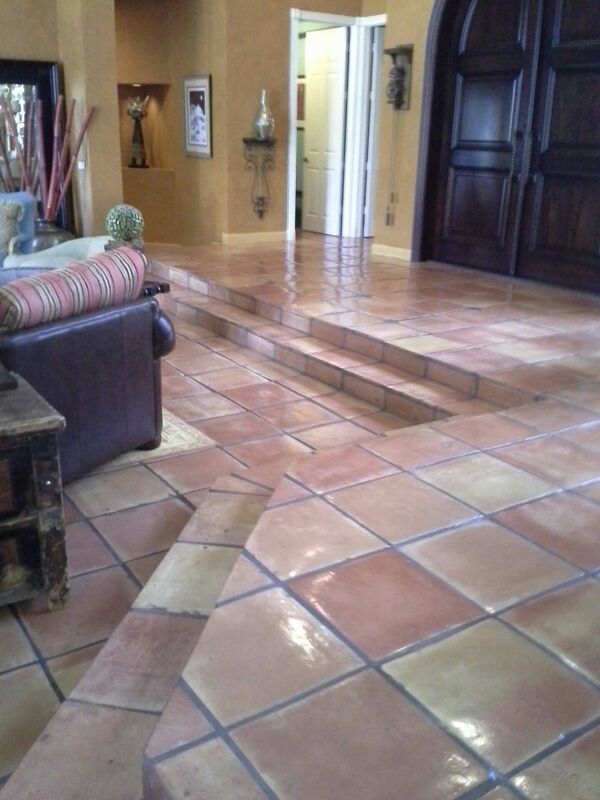 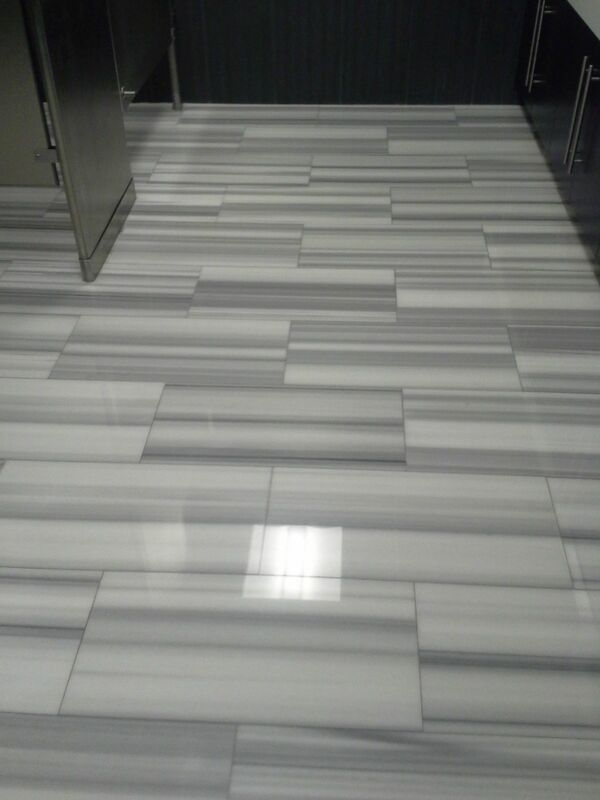 Contact the licensed and insured contractors at Tornado Tile for all your tile flooring needs at 954-975-4011. 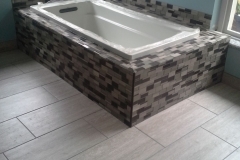 Since 1981, Tornado Tile has been proudly serving Palm Beach County in the cities of Lantana, South Palm Beach, West Palm Beach, North Palm Beach, Royal Palm Beach, Loxahatchee, Lake Worth, Green Acres, Boynton Beach, Delray Beach, Wellington, Palm Springs, Highland Beach and Boca Raton. 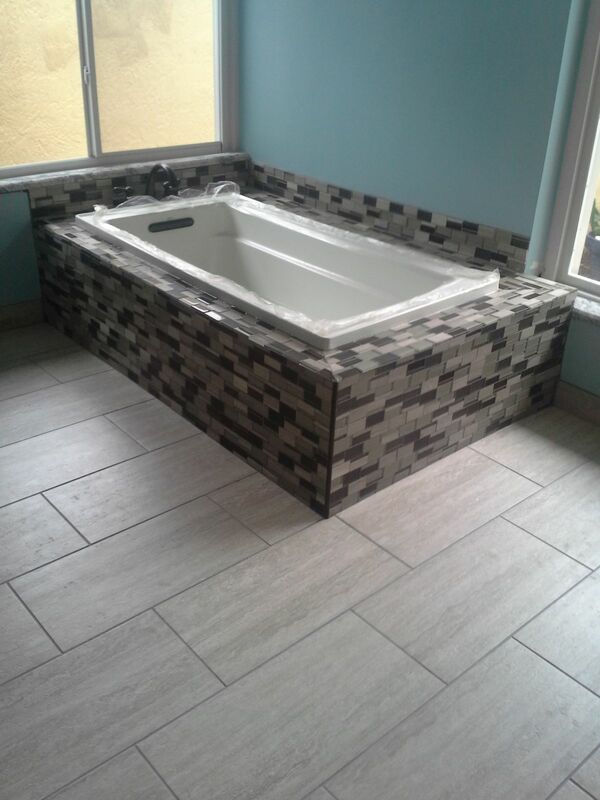 Tornado Tile is a tile contractor that serves Broward County in the cities of Deerfield Beach, Coral Springs, Pompano Beach, Parkland, Ft Lauderdale and Davie. 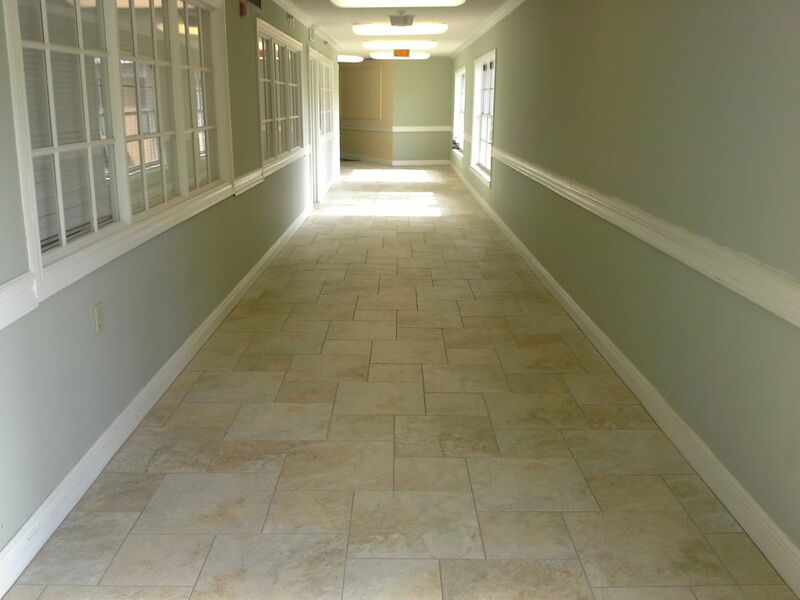 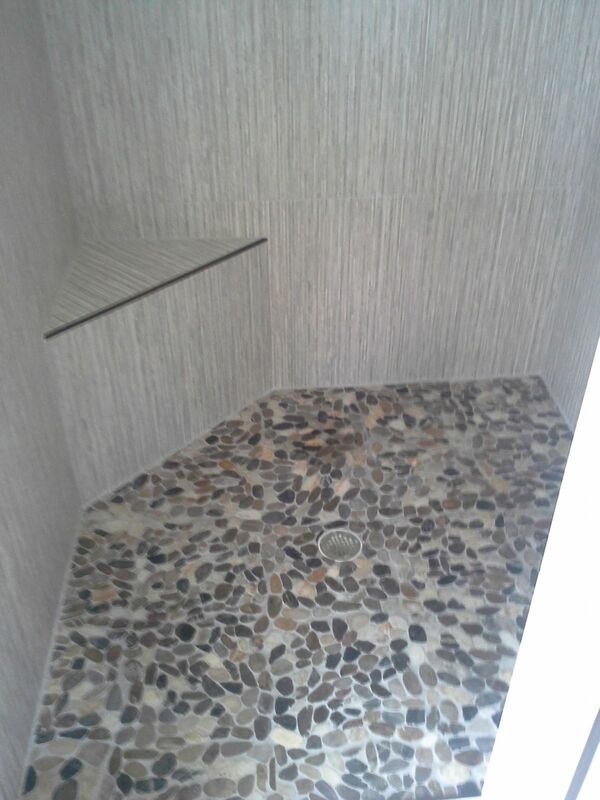 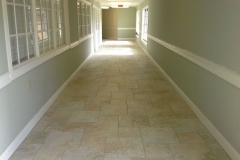 Tornado Tile provides businesses and residents throughout South Florida with the most beautiful, state-of-the-art flooring options along with kitchen remodeling, bath remodeling. 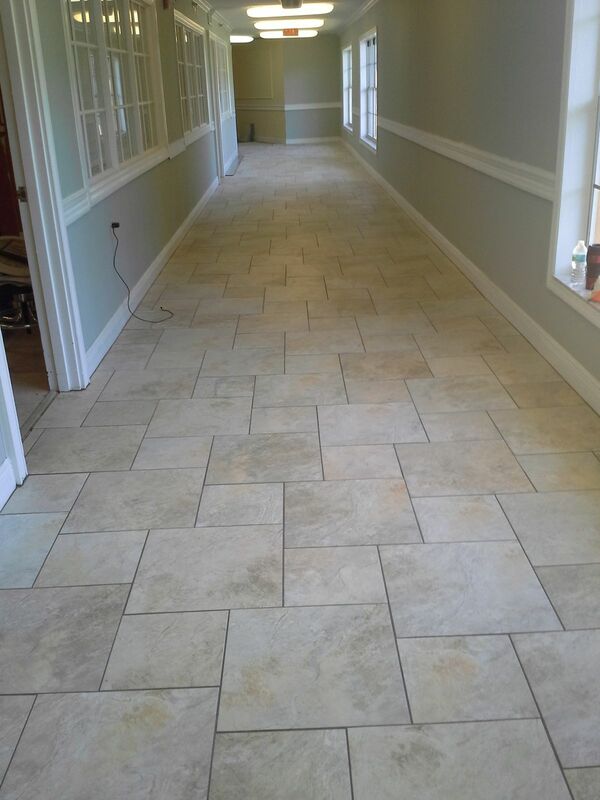 Our exceptional team has the experience needed to make sure your floor or wall is done beautifully and quickly. 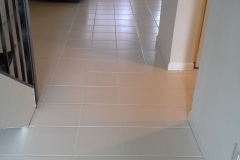 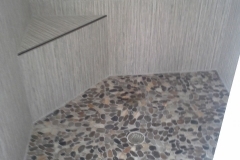 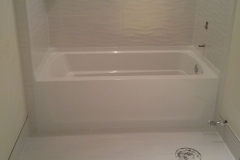 We offer Free Estimates on a wide range of services including Tile Restoration, Tile Installation, Marble Cleaning, Marble Polishing, Tile Cleaning, Tile Repair, Terrazzo Flooring, Grout Staining, Color Sealing, Grout Sealing, Grout Cleaning, Grout Repair, Regrouting, Tile Buckling Repairs, Tile Tenting Repair, Custom Cleaning, Floor Waxing, Marble Polishing, Mexican Tile Installation, Kitchen Remodeling, Bath Remodeling and Carpet Cleaning.